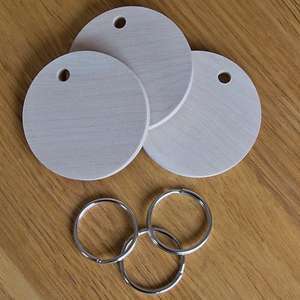 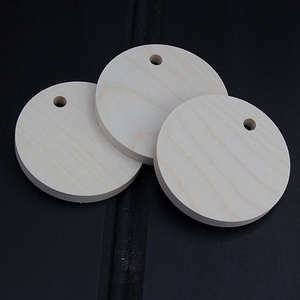 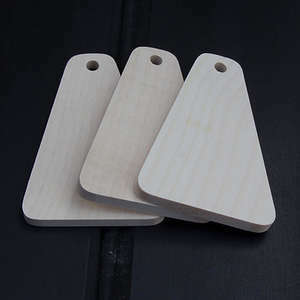 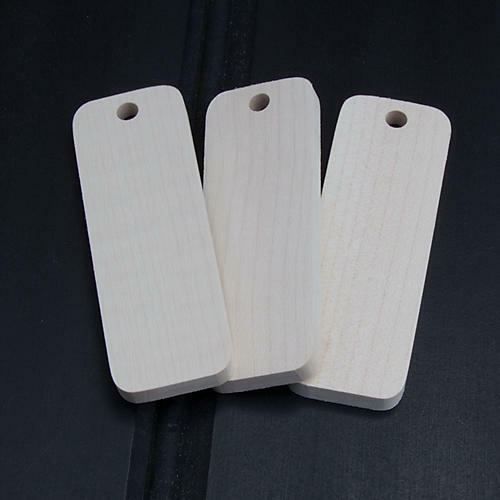 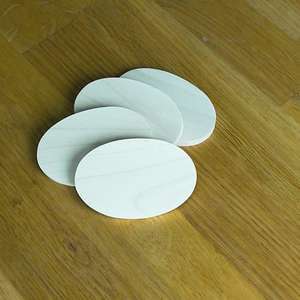 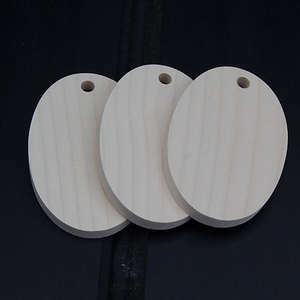 These are the best blanks for Pyrography that you can buy which is a very bold statement but we have been making these for more than 20 odd years by hand from top quality Sycamore. 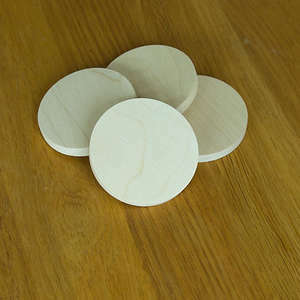 The Sycamore is finely sanded on both faces and all edges and is perfectly smooth ready for decorating. 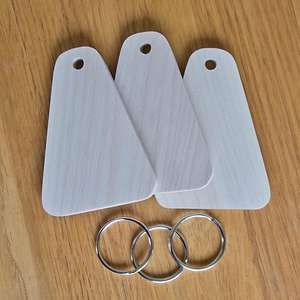 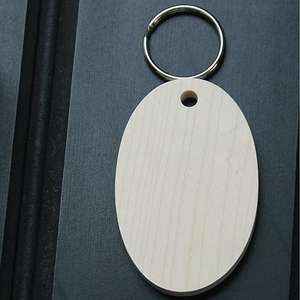 These key Fobs sell better when decorated because they ooze quality and are very durable.